BUY IT! FIX IT! SELL IT! BUY IT FIX IT SELL IT!! Like BUY IT! FIX IT! SELL IT! & THE NEONFACTORY on Facebook! On Instagram? Follow Mike and Joe to see what else them boys are up to! to view upcoming episodes and more! 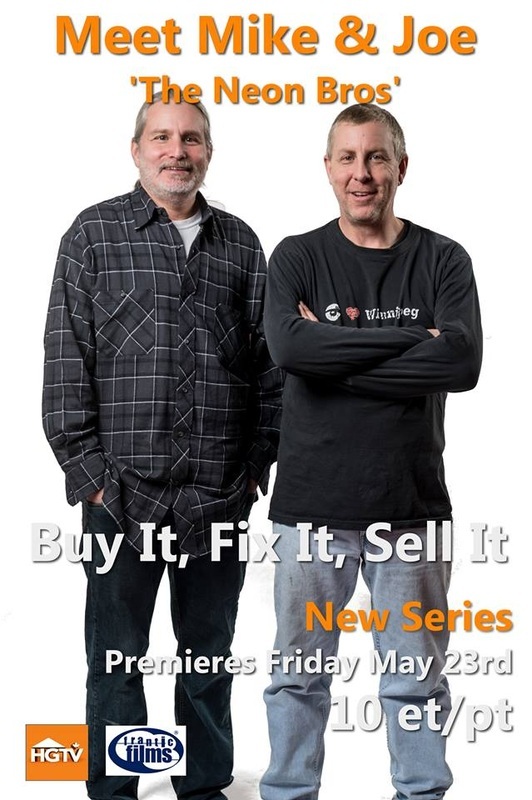 Follow link to view episodes on HGTV's Buy It Fix It Sell It webpage!